A child’s view of God comes when they tie experiences of God they have to truths they have learned about God. Sometimes they tie things together which don’t make sense or give a skewed perspective on God. 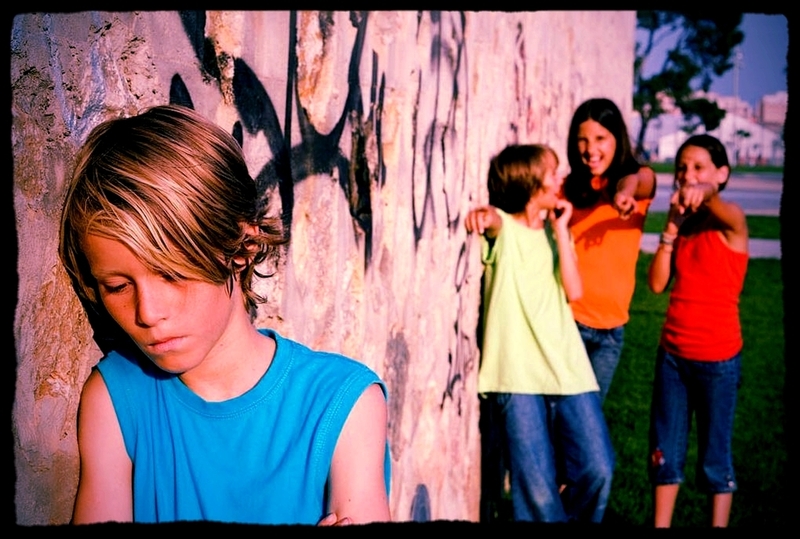 Child's Experience: They pray for God to stop a bully at school. The bully is still making their life difficult. They feel God hasn’t answer their prayer. · Prayer is talking to God. o God doesn’t care about me, because he doesn’t stop the bullying. o God only listens to my prayer, but doesn’t act. o God wants me to be bullied because I deserve punishment or because he’s teaching me something. When you add in this new input of truth, they have other possible conclusions about God: That God is doing something. God is always with me. He is comforting me. He cares about what is happening to me. I’m a powerful person. I control me. I have a voice. And those interpretations give a far more accurate and approachable image of God- which draws the child into relationship rather than make the child want to run away from God. Our role is to help our children explore how they are interpreting their spiritual experiences and when their conclusions lead to unhelpful views of God, we need to chat to the child about what truth they are using to understand their experience. Wow, I needed to hear that. Its such a helpful way to think about parenting for faith. What truth do they need so they can see God more clearly and connect with him? Read Rachel's brilliant book "Parenting Children For a Life of Faith" for more on this. Do you notice your child not wanting to pray or connect with God? Could you chat to them about how they see God? What truth do they need to interpret their experience and be connected to God?